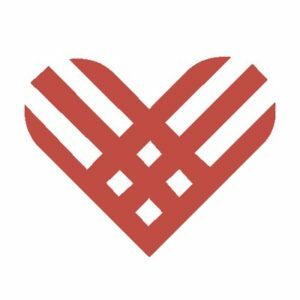 Giving Tuesday – often stylized as #GivingTuesday on social media – is a worldwide event celebrated annually on the Tuesday following Thanksgiving. Started in New York City in 2012, Giving Tuesday is widely considered as a response to the rampant consumerism associated with the holiday season, especially following Black Friday and Cyber Monday. It has since grown into an international day of charitable giving, with individuals, families, and businesses encouraged to extend their generosity toward nonprofits organizations and other philanthropic causes. More than $300 million was raised worldwide on Giving Tuesday in 2017. Whether you’ve given in the past or you’re a first-time donor, you can help support advocacy for children in the foster care system with a donation to CASA this #GivingTuesday!